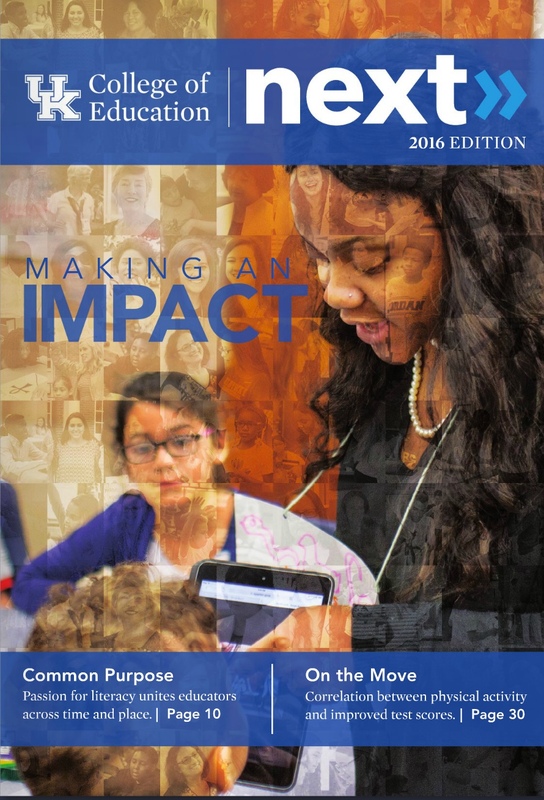 Every summer, noticeably younger students inhabit the University of Kentucky in a camp that offers middle schoolers fun, real-life immersion into the world of science, technology, engineering, and mathematics. 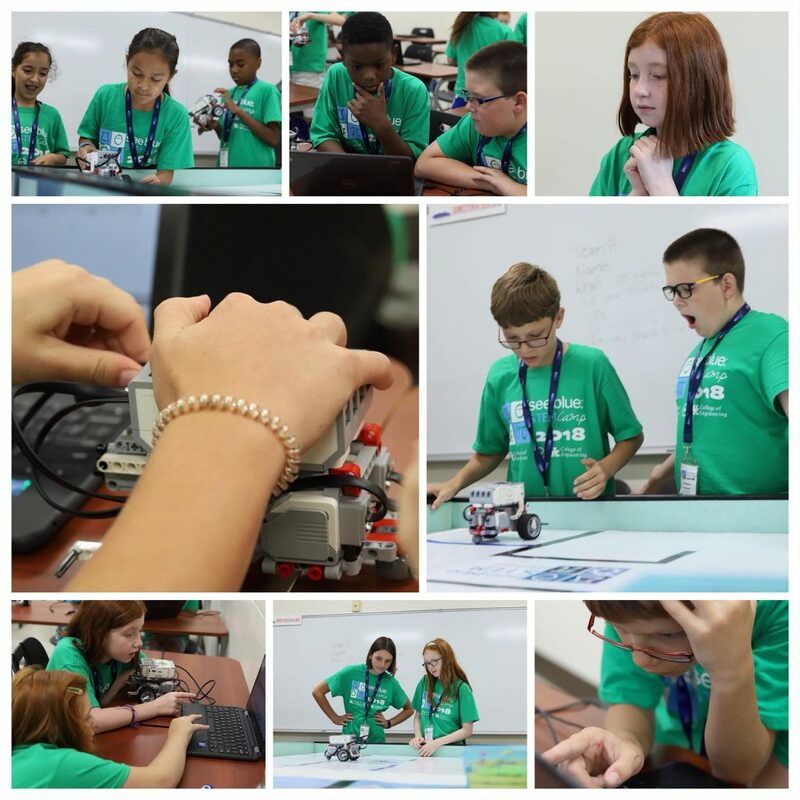 A collaboration with the UK College of Education and UK College of Engineering, the See Blue See STEM Summer Experiences expose students to a variety of positive learning experiences and career options in the STEM fields. The week-long day camps, which took place in June, are designed to help students explore and integrate the STEM disciplines through authentic hands-on projects and real world applications on the UK campus. The camps particularly target rising middle grades students (grades 5-8), especially members of populations that are underrepresented in STEM fields: females and students of color, as well as students disinterested in STEM. Camp directors partner with area school Youth Service Center coordinators to recruit and retain these students. The camps also provide opportunities for College of Education students and graduate students from STEM disciplines to gain valuable experience working with students in an informal, low-stakes environment. The future educators as well as area teachers who assist with the camp leave with STEM laboratory experience and ideas that they can incorporate into their own classrooms. See Blue See STEM Camp was launched by a grant from the National Science Foundation’s Experimental Program to Stimulate Competitive Research (EPSCoR), which also covers outreach efforts, such as STEM events in local schools, and a STEM club. The grant has been recognized as one of the top five National Science Foundation (NSF) models for broadening participation in STEM from underrepresented groups. Dr. Margaret Mohr-Schroeder, professor in the Department of STEM Education in the UK College of Education, is the principal investigator. Read more about the STEM Camp adventures at www.margaretmohrschroeder.com . See more photos on the STEM Camp photo feed.